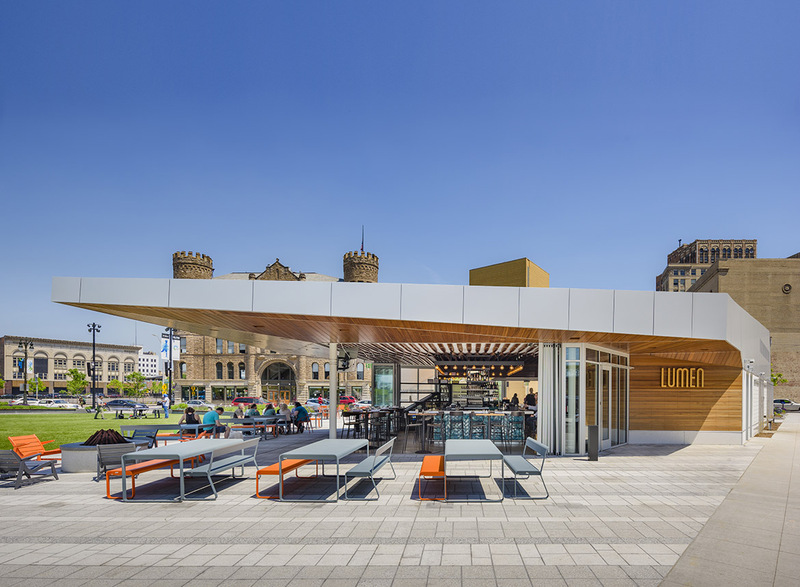 Jury comments: Lumen at Beacon Park creates a rich space, enhanced by the fabrication and craft in its details. 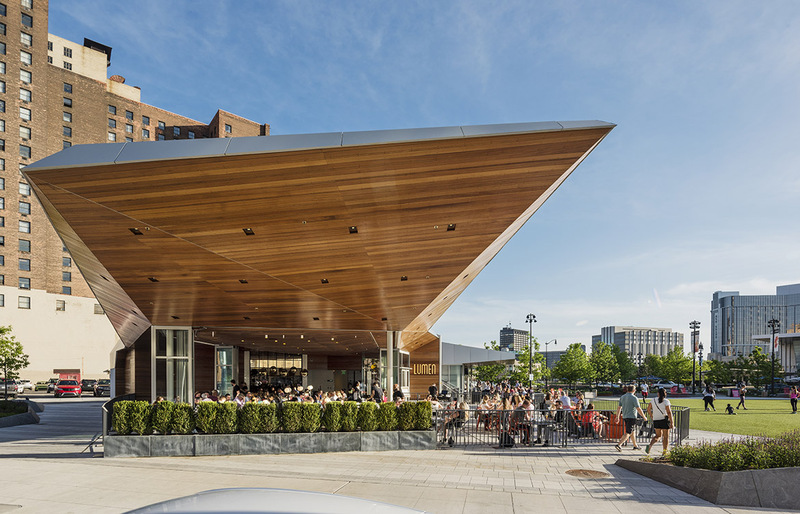 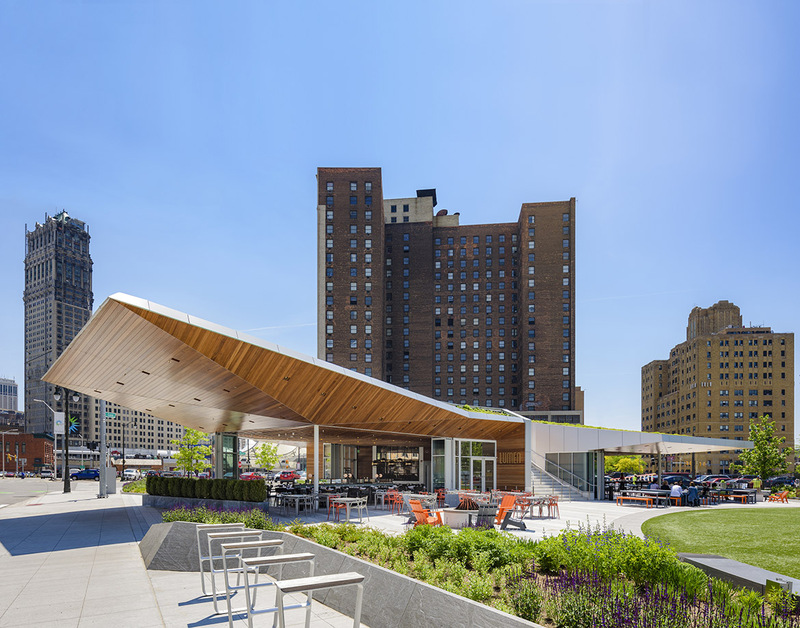 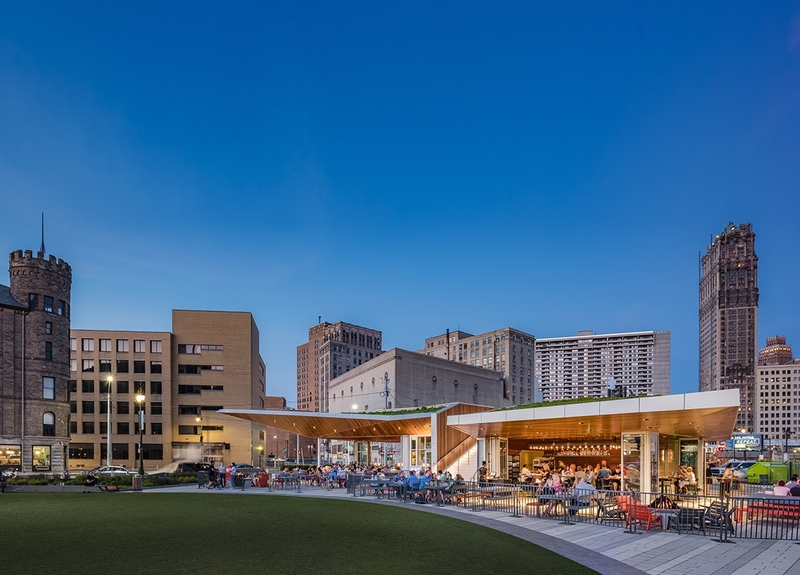 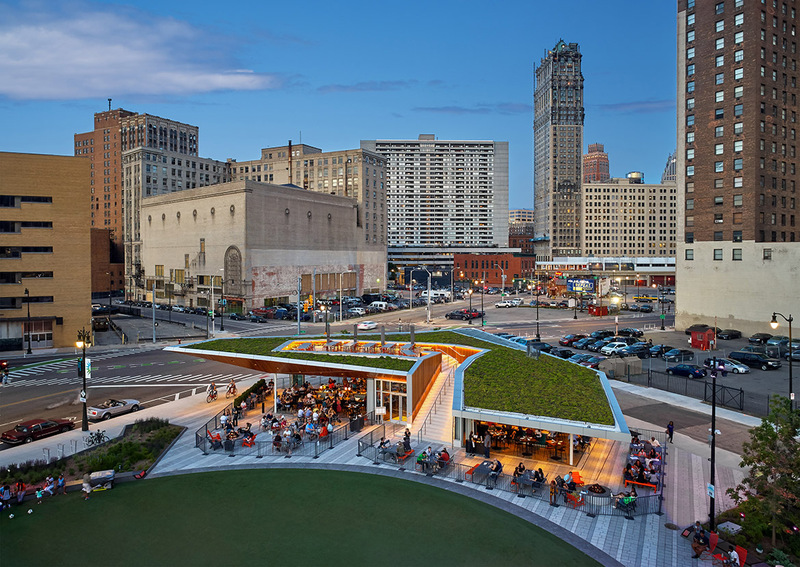 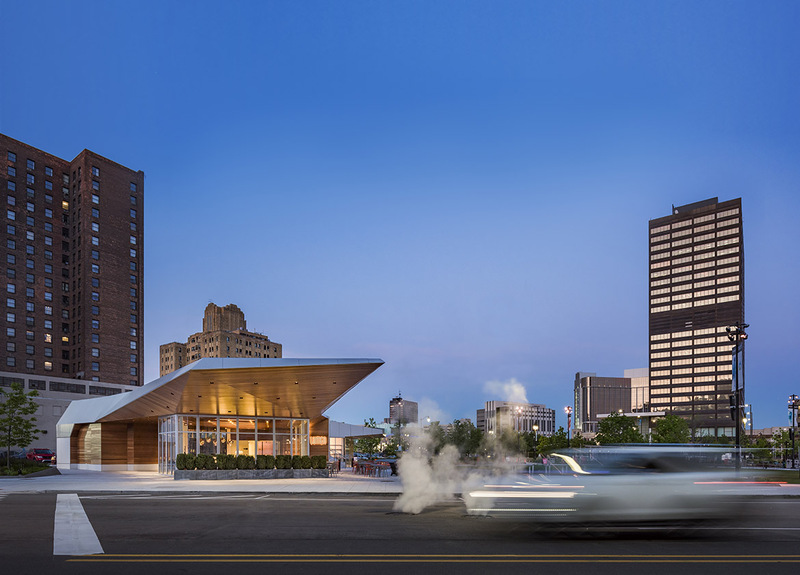 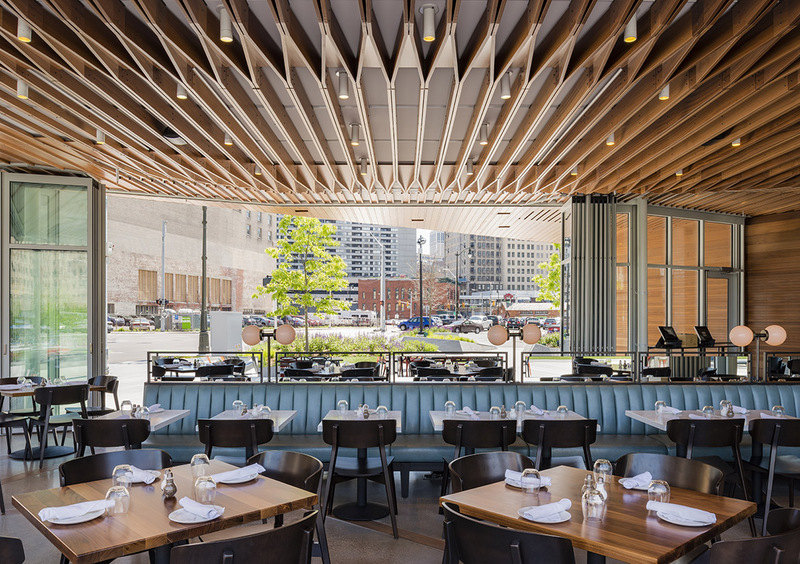 Beyond its beautifully articulated interior, Lumen’s atmosphere permeates the site, bringing life to a downtown Detroit parcel with flexible space for community activity of all kinds. 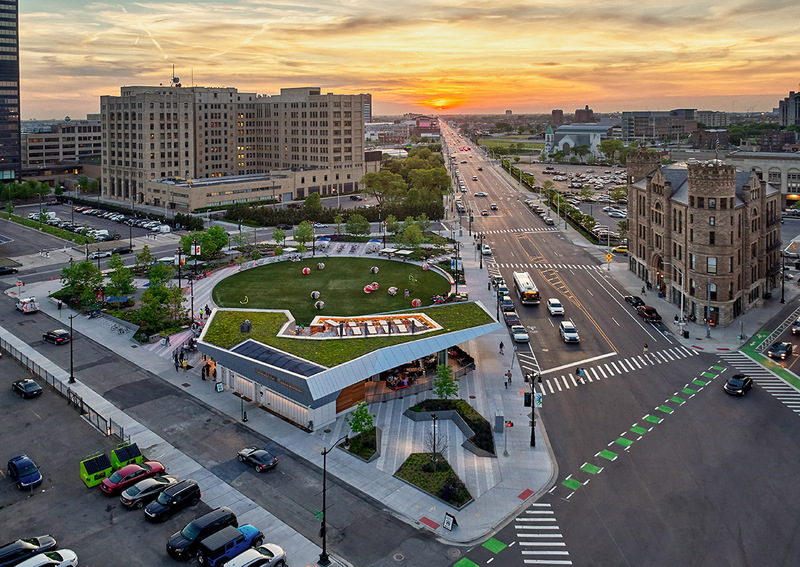 The jury believes that Lumen is destined for success.